Supplies! It's back to school time again, and we have bunches of lunches and lots of other ideas to get your family back in the groove. 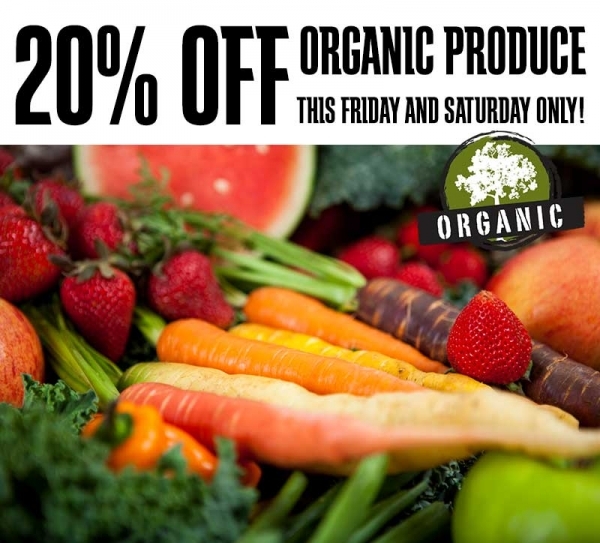 This Friday and Saturday save 20% on all of our fresh organic produce! Look for a wide variety of locally grown organic produce from some of our favorite local farmers like Full Belly Farm! Grandma Pfost's light and easy, healthy homemade fruit leather brings out the kid in all of us! 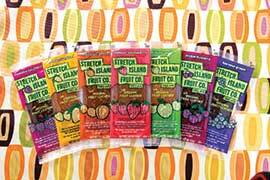 If you’re stretched for time when it comes to fruit leather, try Stretch Island Fruit Co.’s all–natural Original Fruit Strips. Made with real–fruit puree and no added sugar, these non–GMO snacks come in fruity fantastic flavors like Abundant Apricot, Autumn Apple, Harvest Grape, Mango Sunrise, Orchard Cherry, Ripened Raspberry and Summer Strawberry. You picked the perfect outfit, styled your hair just right, but when the flash went off, something went terribly wrong. 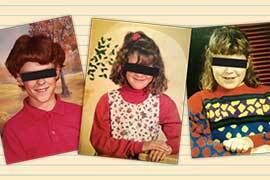 We’ve all got at least one awkward school-photo hidden away somewhere, but it’s time to bring that bad boy out for your chance at a $500 Nugget Markets gift card! Submit your photo, get the most votes and claim your prize! Entries will be accepted: August 12-30th. Voting period: September 2 -13th. These bright, pajama–soft corduroy backpacks are perfect for little ones to tote their classroom essentials. Buffalo Natur is the first brand in its field to use a wide variety of recycled materials from post–consumer and post–industry sources, as well as renewable and biodegradable materials such as bamboo, corn starch, natural fibers and soy-based ink. When the kids go back to school, it’s inevitable that at some point, your family will be running late in the morning. Enter an incredible time–saver: the Little Green Pouch! When it’s time to gear up for back to school, Nugget Markets’ delis have just what kids crave and parents seek. A quick and easy option is our “Lunch Boxes,” featuring one of four house–made salads: chicken, egg, seafood or tuna, with Ritz crackers and fresh vegetables, like baby carrot sticks and cucumbers. Back to school means new lunch box time for the kids, and we recommend the containers and reusable bottles from Zak Kids! 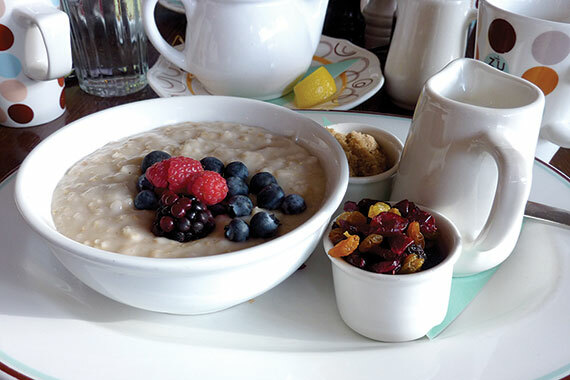 New way to enjoy the benefits of chia seeds—combined with fruits and vegetables! Enjoy these 70–calorie, no–sugar added, vegan, and certified organic snacks offered in flavors including Blackberry Bliss, Green Magic and Strawberry Banana! Eat them on the go, take them hiking, or send them in a lunch box for an afternoon snack. 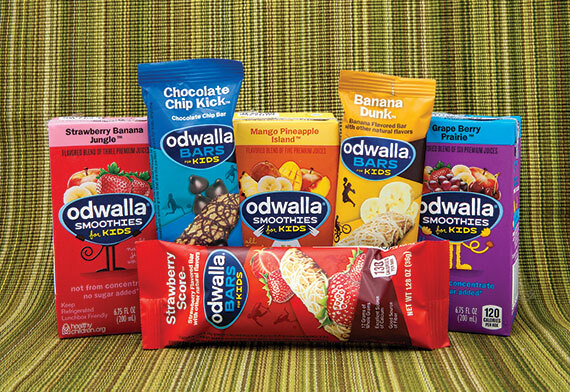 We’re basically addicted to the delicious smoothies and bars from Odwalla, and we’re so excited that they’ve recently come out with a line of products that’s specially designed for kids! As summertime bliss winds down, families are getting back into their fall routines with school, homework, after–school activities and even eating. As you bring structure back into your lives, don’t forget that fueling your children with the right foods is crucial not only for their growth, brain power and physical activities, but setting the stage for good health later in life. Visit one of the following Nugget Markets locations this evening from 5 p.m. to 7 p.m. for a wine tasting event. The cost is just $5/flight and attendees must be at least 21 years of age. Mingle with local producers while sampling some of our favorite products produced within 100 miles of our home offices in Woodland. Join us for a day of all things local at our Roseville location! All Nugget Markets locations offer gluten-free tours. Please contact the store nearest you to schedule yours today! Sudwerk Brewery and deVere’s Irish Pub announce the first annual Davis Beer Week! We’re proud to sponsor this 7-day citywide festival, celebrating our community’s thriving craft beer culture and regional brewing heritage, in support of the US Bicycling Hall of Fame. Davis Beer Week wraps up with the Bike & Brew Fest on August 24th at Community Park. davisbeerweek.com. Davis Beer Week Tasting - Nugget Markets, Covell Blvd. In honor of Davis Beer Week, Nugget Markets on Covell Blvd. in Davis is hosting a beer tasting on Friday, August 22nd from 5 p.m. - 7 p.m. The cost is just $5/flight and we'll be pouring some fantastic brews. Cheers! Dine under the trees at Davis Community Park (11 a.m. - 3 p.m.) while enjoying live music and a chef-prepared fresh meal of delicious favorites from local farmers, and featuring Yolo County wines from Nugget Markets. Proceeds benefit Yolo Farm to Fork and Davis Farm to School. For tickets and more information, visit davisfarmtoschool.org. Prices valid August 14-20, 2013.